SARAH IS A hall & oates FAN first, and a floral designer second. 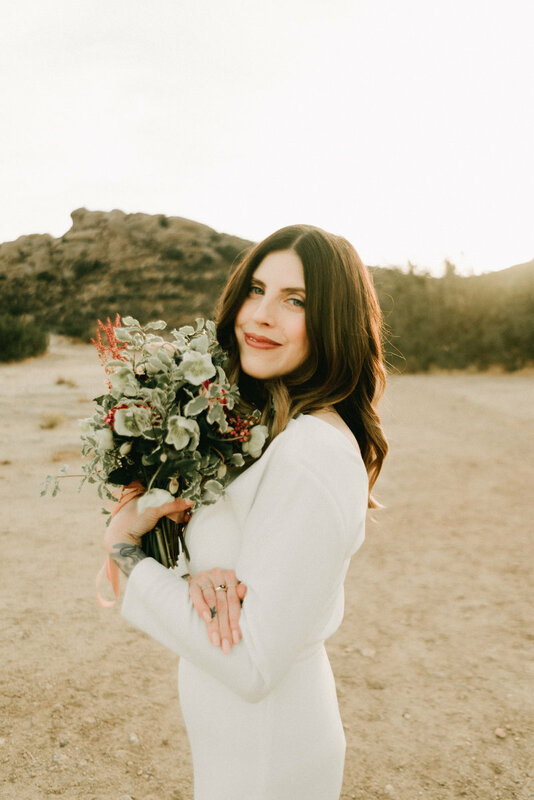 A true child of the 90s, Sarah Siegel fell in love with flowers when Mayim Biyalik first donned that sunflower decorated bowler in "Blossom's" opening credits... Wouldn't that have been ideal; unlikely inspiration at a young age begetting a bold career? 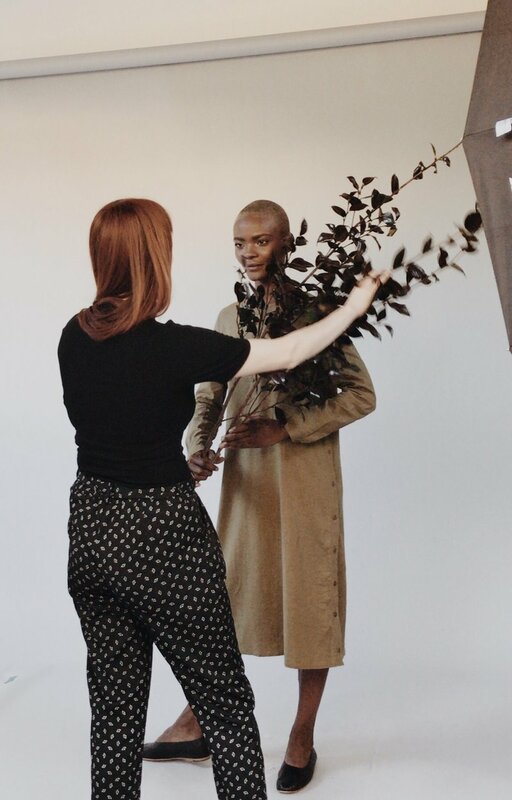 In reality, the Los Angeles based red-head discovered her passion through years of artistic study and discovery; from photography to set design, it seems only logical that the ethereal spirit would want to pair her art with the intrinsic beauty of florals. SARAH’S APPROACH IS SIMPLE: BEGIN WITH FLOWERS. Well, flowers and an antihistamine. Allergies take little recourse over her pursuit of beauty and creativity, though, and like a true artist, she suffers for her craft… For your incredible gain. Once she’s begun, the romantic in her gushes forward, though her minimalist approach inhibits an overbearing design. 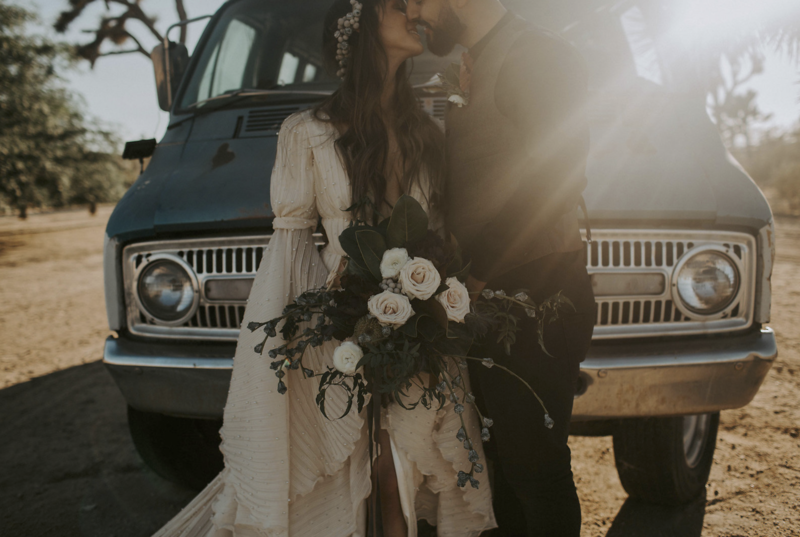 She wishes for the flowers to speak for themselves with little distraction, for at the end of the day, your elopement is about you; Flowers simply serve to underscore your love for each other. In reality, the Los Angeles based red-head discovered her passion through years of artistic study and discovery; from interior design to set design, photography to graphic design, it seems only logical that the ethereal spirit would want to pair her art with the intrinsic allure of florals. Once she’s begun, the romantic in her gushes forward, though her minimalist approach inhibits an overbearing design. She wishes for the flowers to speak for themselves with little distraction, for at the end of the day, your special event is about you; Flowers simply serve to underscore that celebration. I'm highly allergic to flowers. I used to slam doors on boys who brought me bouquets. I developed asthma when I began working with blooms and decided to give up gluten and sugar. Quick! Hide the cake! As a florist, 4am wake up times are all too common. How I survive? Bulletproof Coffee! Coffee + Grass Fed Butter + MCT Oil = One Hella Good Breakfast. You can thank me later. "Love people. Use things. The opposite never works". I went from 100+ shoes down to 10 pairs. My daily uniform is, dare I say, similar to that of Steve Jobs in the 70's: 1) Turtlenecks 2) Bell Bottoms. Sarah's vision could be described as a play of scale and color with a use of experimental and unexpected materials. Her work is always contemporary with a bold, feminine touch. Storytelling is at the forefront of her creations. 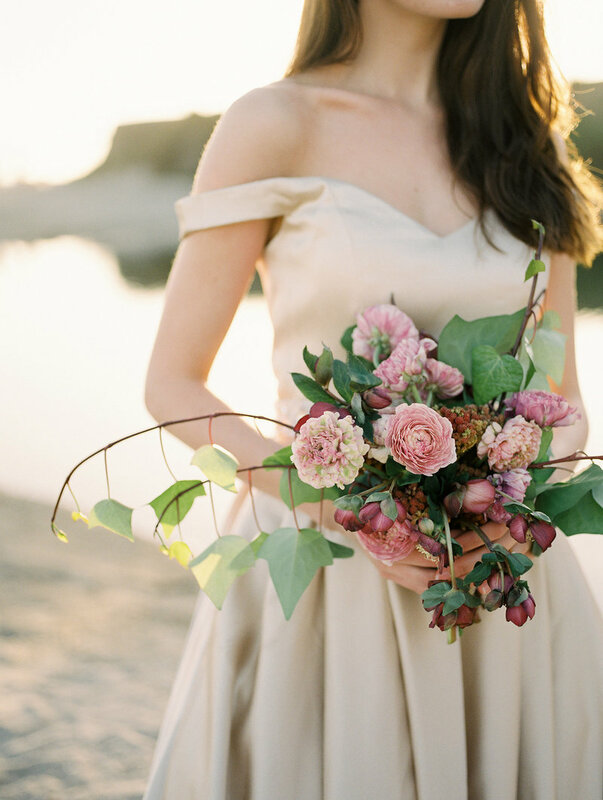 Weaving her client's personalities into her florals is her primary aim. 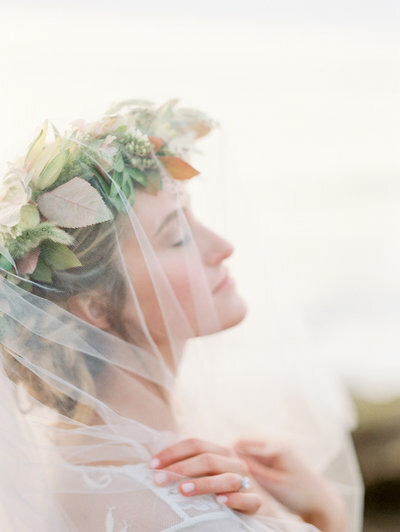 Sarah brings a high fashion edge to her floral work in an attempt to transcend common wedding trends. Her work an an editorial prop stylist keeps her creativity flowing. There isn't a creative challenge she won't take on. Seriously... bring it on! Storytelling is at the forefront of her creations. Weaving her client's personalities into her florals is her primary aim . 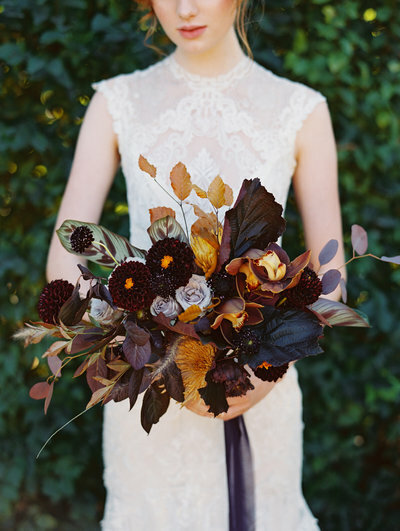 Sarah brings a high fashion edge to her floral work in an attempt to go beyond common wedding trends. Her work as an editorial prop stylist keeps her creativity flowing. There isn't a creative challenge she won't take on. Seriously... bring it on!